Justin Bond was born and raised in Hanford CA. At 18 years old he joined the Army as a combat engineer. Early on in his career Bond needed to separate on a hardship discharge after his Grandma, Grandpa younger sister died, all 2 weeks apart. In 2001, the Twin Towers in New York fell in a terrorist attack, and Bond couldn’t sit idly by, so he rejoined the Army to defend his country. On April 09th, 2004, Good Friday, Sgt. Bond and his platoon engaged in an intense fire fight in the battle of Fallujah, Iraq. Sgt. Bond was severely wounded as enemy rounds ricocheted through the vehicle. Today Sgt. Bond feels fortunate to have made it back and is very proud of all his brothers and sisters still serving and often wants to rejoin them even though he left his left leg on the battle field. Since returning home and going through numerous surgeries Sgt Bond realized that the real battles that our Nations Warriors face are not on the battle field in Iraq but instead are on the battlefield here at home. The challenges and fights these warriors face are tougher than ever as they navigate the VA system while living with nightmares and flash backs that many of our warriors face from their PTSD, TBI and a lack of mission. He learned that 22 a day are committing suicide, and to him, this was just unacceptable. Sgt. Bond then started fundraising to help his comrades by bowling 1000 games non-top taking nearly 4 days. Next, he rode a Segway from Monterey CA to Jacksonville Fl. at 12 MPH taking 60 days. Sgt. Bond took on another challenge and rode Zoom chair 2,200 miles from Canada to Mexico, and then on to Fresno to help raise funds for Our Heroes’ Dreams and Operation Battlefield. Sgt. Bond created Our Heroes’ Dreams which host a Healing Retreat amongst other programs and has already saved hundreds of veteran’s lives. 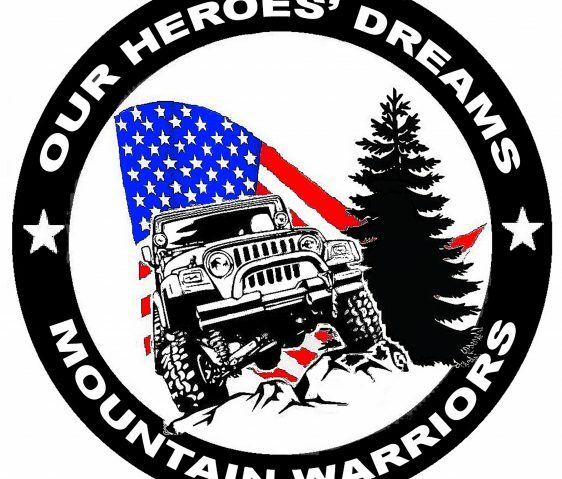 Coming this August of 2018, Sgt Bond is leading a team of disabled vets across the entire John Muir Trail, 220 miles for the 22 veteran suicides a day. 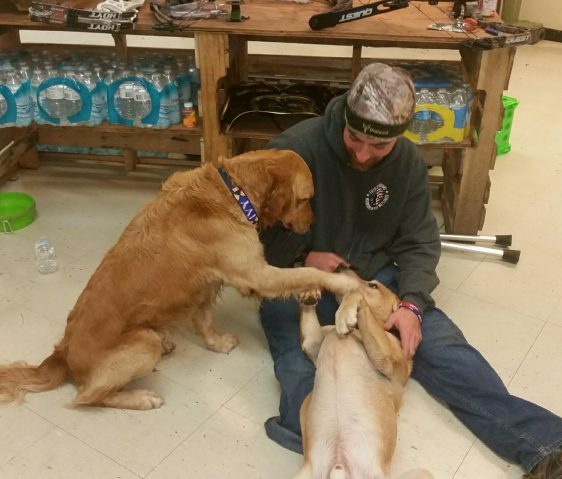 He hopes to raise more funds to take more vets through the Healing Retreat helping to save veterans, one family at a time. Recently Sgt. Bond opened Our Heroes’ Dreams up to First Responders and Peace Officers and recently hosted a Healing Retreat for First Responders. Sgt. Bond is a huge veteran’s advocate but couldn’t do it without his many family and friends in the local community and around the country to support his mission in defending and honoring those that defend us. His all-volunteer group has gone above and beyond with countless 15-20-hour days while picking up homeless, answering the crisis line, deploying to suicide attempts and manning an all-volunteer organization that operates more than a dozen programs 24/7/365. Bond is so proud of his team that is helping to save the lives of our Heroes one family at a time. Sgt. Bond has numerous medals and awards from the military as well as local and national awards from Senate and Congress. He was also awarded the Purple Heart from wounds received during combat action in Iraq. Bonds greatest honor, other than serving his country, was being honored by his Commander in Chief, President Bush and obtaining his pilot’s license. President Bush painted Sgt. Bond’s portrait and hung it in the Presidential Library and put the portrait in his newest book, Portraits of Courage. Bond’s favorite sayings are – “It is what it is” and “If it doesn’t kill you it can only make it stronger”. Jason Day served in the United States Army active duty as a 13 Bravo Heavy Artillery cannon crewmember. After Boot Camp, and OSUT at Ft Sill OK, he was stationed at Ft. Carson, Colorado where he was part of the 3rd Battalion Field Artillery Regiment. He was deployed along with his unit to Kuwait in 2002 for a six-month deployment as part of Operation Enduring Freedom. PFC Day received an Honorable Medical Discharge. Day’s heart remains with the brothers and sisters he served with in the military and began volunteering his time to veteran organizations including the Veteran Hospitals, Homes for Our Troops, and Our Heroes’ Dreams. Day’s motto is there is nothing wrong with America that cannot be fixed with what’s right with America. OHD Board Vice President, OHD Event Management, OHD Fundraising. Betty is a Wife, proud Mother of two, Grandmother of four and Great Grandmother of four. Betty’s relationship with the military includes close family members. Husband, Elvin who spent twelve years in the Air National Guard; Elvin’s brother, Reuben a veteran of the Korean War, active duty; a nephew, who lost both legs in Iraq in 2010; and currently a nephew, who is an Army Ranger stationed at Fort Lewis. 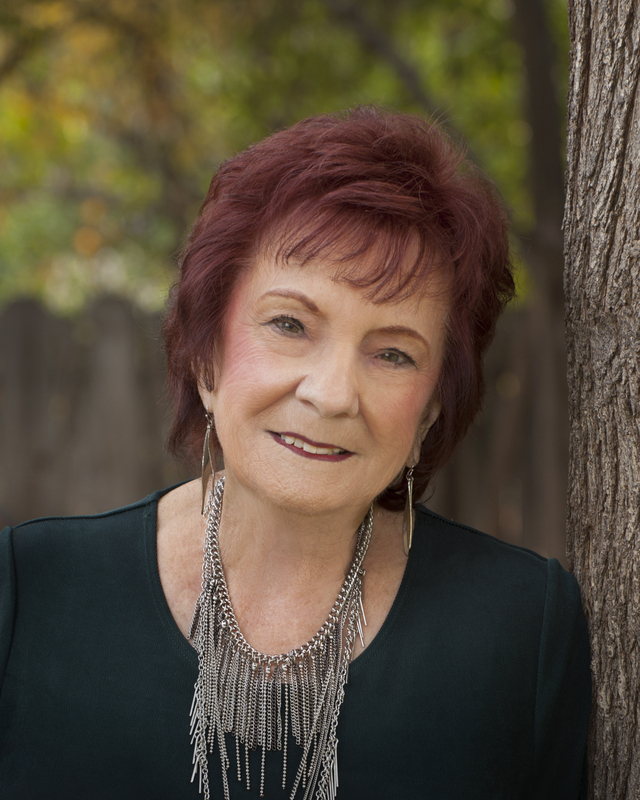 Betty has been in business since 1964 and was named a Top Ten Professional Woman of the Year in Fresno in 1990. She currently owns Develop Design Do It, an Event Management, Planning & Consulting Firm. Her specialty is large fundraising galas for non-profits and uses this expertise for fundraising for Our Heroes Dreams. Gary was born in Bakersfield, California in 1940. He and his parents moved to Fresno, California in 1946, and attended his pre-college schools in Fresno. 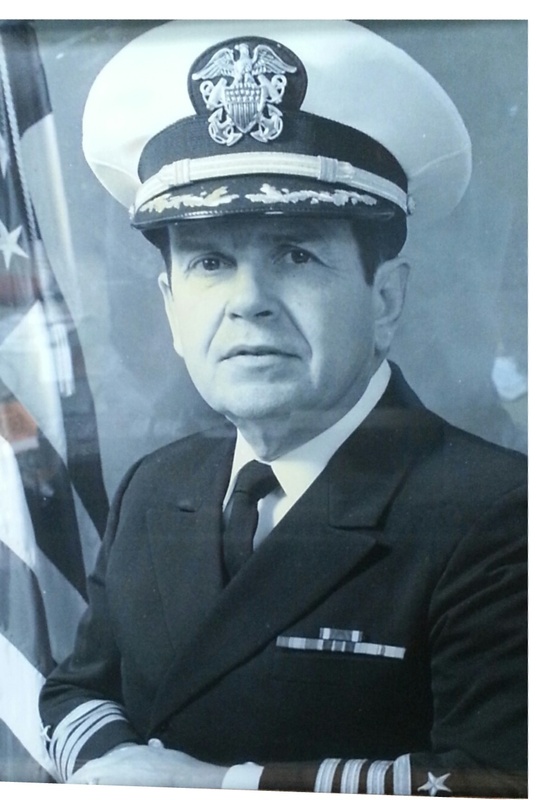 He enlisted in the Naval Reserve in 1962 and was accepted into the Reserve Officer Candidate Program and after graduating from California State University Fresno in 1963, he was finished Officer Candidate School and was commissioned and ordered to Washington D.C., Naval Security Station. In 1968, he returned to Fresno, affiliated with the Naval Reserve Security Group, and enrolled in the Master’s Program at Fresno State. He had a summer job with the Santa Fe Railroad, returning to Fresno State in the fall. The following summer he returned to the Santa Fe Railroad and remained there while he finished working on his Master’s. In 1972 he was promoted to Locomotive Engineer, and remained with the railroad until his retirement in 2012. During his railroad career, he was recalled back to active duty on five occasions. He served as the active duty cryptologic officer in San Francisco; relief active duty cryptogam officer in Charleston, South Carolina; Program Cryptologic Officer at Reserve Headquarters in New Orleans, Louisiana; Deputy for Reserve Plans and Readiness, Commander, Naval Security Group, Washington D. C.; and Deputy Director for Naval Reserve Security Group in Dallas and Fort Worth, Texas. He retired in 1997. 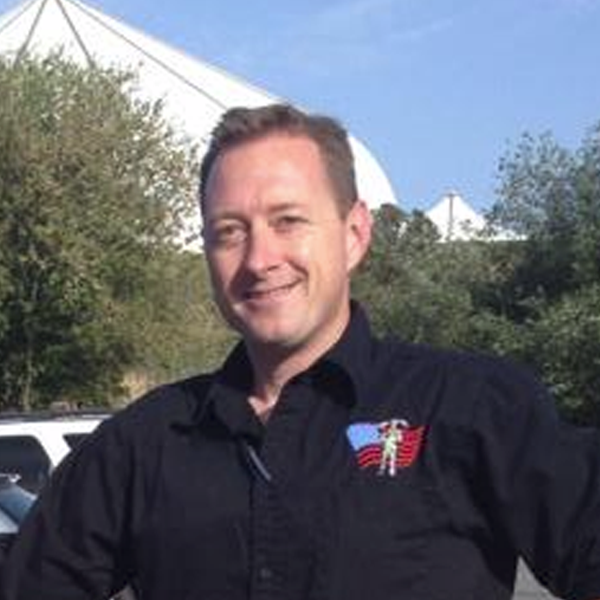 He affiliated with Our Heroes’ Dreams in 2014, and currently is the President of the Warrior Board. John Cook grew up in Humboldt County California and enlisted in the Navy on January 2003. Honorably serving 8 years active duty as an Aviation Structural Mechanic (AM). Cook’s duty stations include: Aircraft Intermediate Maintenance Detachment (AIMD), NAS Lemoore, CA, Helicopter Sea Combat Squadron 25 (HSC-25), Anderson Air Base, Guam, and NAS Lemoore, CA. 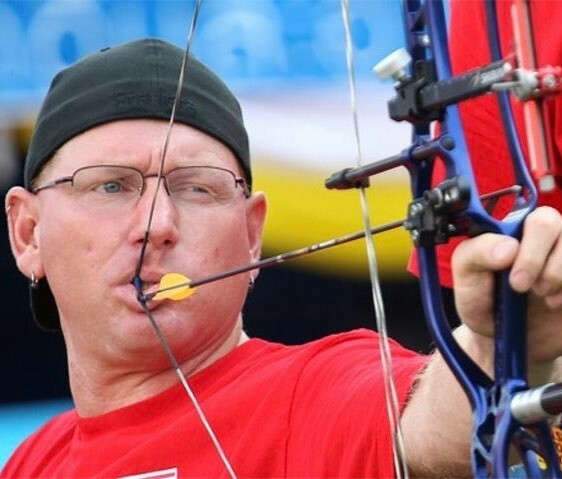 While working one day, Cook broke his right leg and after a bad surgery his life was turned inside out as the military amputated his right leg from a MRSA infection. 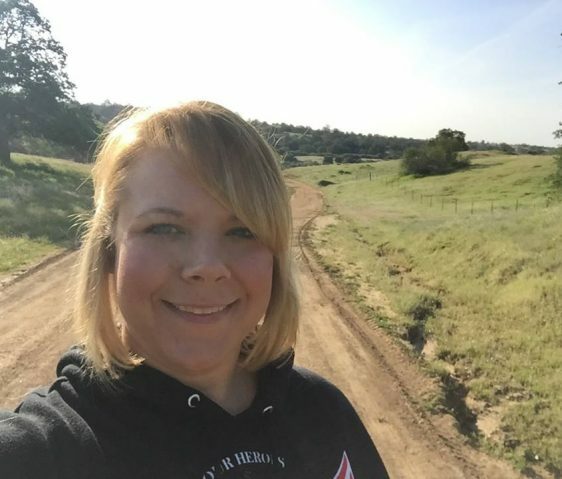 After being forced from the military in February 2011, Cook felt the impact of being on the couch with a lack of a mission, a severe disability and the VA offering more and more medications to cope with life! 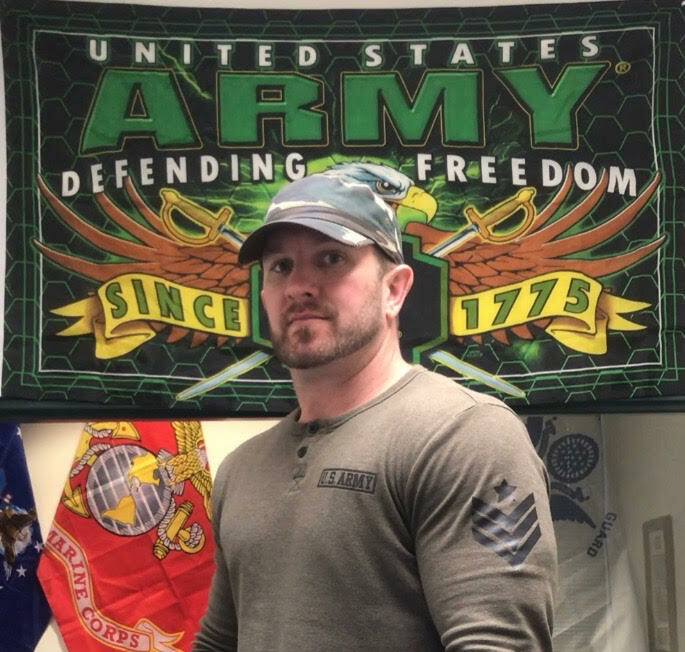 Fortunately Cook was introduced to OHD and chose to take the OHD mission as his own and now Cook uses his experiences to help other vets overcome the trap of the couch and life without a mission.